Staff was friendly. Did not like receiving text as soon as I checked in. Room had a very musty smell. Breakfast hours were short. We did not feel safe. Could see out under the doors. Men hanging around the balconies watching us come and go. Door locks not safe! Staying at the Econo Lodge Picayune was one of the sacariest nights of my families life. 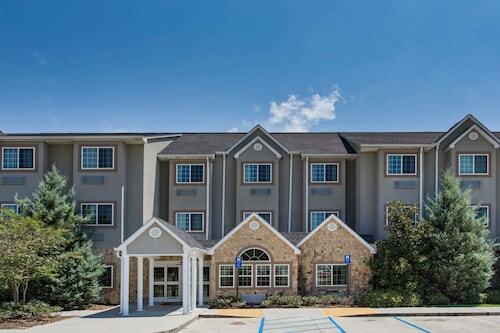 New, Cozy Paraplace 45 Minutes to New Orleans, LA and Gulf Coast of MS! So you're thinking about a holiday to Picayune? If you want a place to hang your hat that's located near some Picayune attractions, just go to Orbitz, choose your travel dates, and voilà! 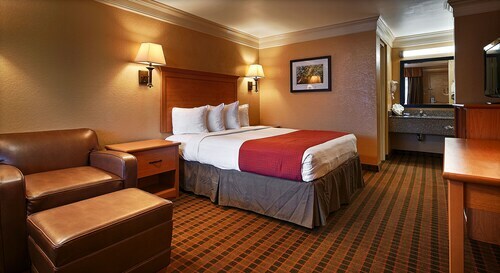 Look through the list of hotels and other accommodations to find those that are near everything you want to see and do. We make it easy to find a convenient flight into Gulfport, MS (GPT-Gulfport - Biloxi Intl. ), which is 33.9 mi (54.6 km) from the heart of the city. Find the ideal flight quickly by using the filters on our site to narrow down your search. Take a dip when you stay at one of these Picayune properties, noted for their pools. What's the Weather Like in Picayune? 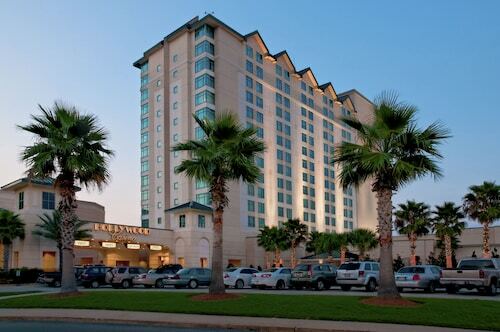 Overall my experience at The Hollywood Hotel Casino Gulf Coast was good. However, I am NOT a smoker. I understand it's a casino hotel and apparently gamblers want to smoke. But when I entered the lobby to check in on the first day the smoke is the first thing I noticed, the smoke permeated the air in the lobby. The floor plan is such that to get to anyplace to eat you had to pass through the heavy smoke. Even the Executive Lounge for food is adjacent to the slots with just a railing between. That one thing was extremely annoying to me. Being a female traveling alone for work, I was impressed when I was told upon check-in that they try to put females traveling alone in one section on the second floor right over the office. This area had a balcony that overlooked the lobby. My safety being taken into consideration really meant a lot to me.